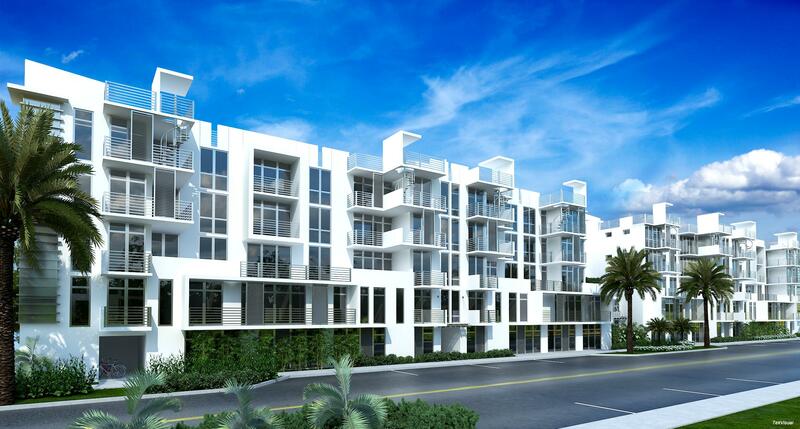 Contemporary urban living steps away from Atlantic Ave in downtown Delray. Delivery May 2019! 111 First will be a sleek 70-unit, smart building with beautifully designed 1, 2 & 3 bedroom units. This custom Sklar Suite offers one floor living at its finest! Contemporary urban living steps away from Atlantic Ave in downtown Delray. Delivery May 2019! 111 First will be a sleek 70-unit, smart building with this beautifully designed 3 bedroom unit. 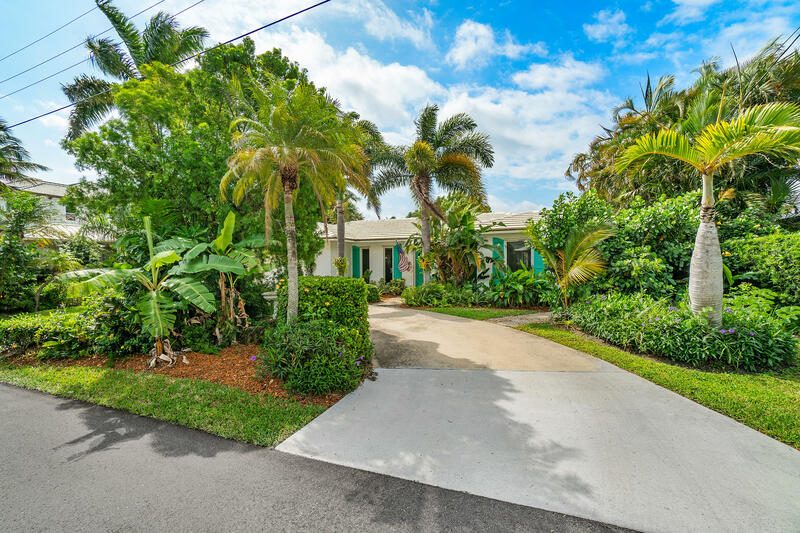 Enjoy vintage South Florida charm situated in the prestigious Marina Historic District, one block to the Intracoastal and two blocks from Atlantic Ave. Step in to this newly remodeled single family home, construction completed 2016. No expense sparred, flooring includes ''san marino'' white oak and polished concrete in glassed enclosed sun porch. Located in Downtown Delray Beach! Original structure is being gutted and retrofitted to meet the needs of today's businesses. Brand new addition is being constructed to the rear of the bldg. 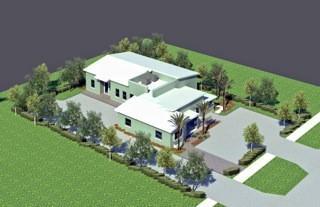 & will come w/own separate entry & designated parking. 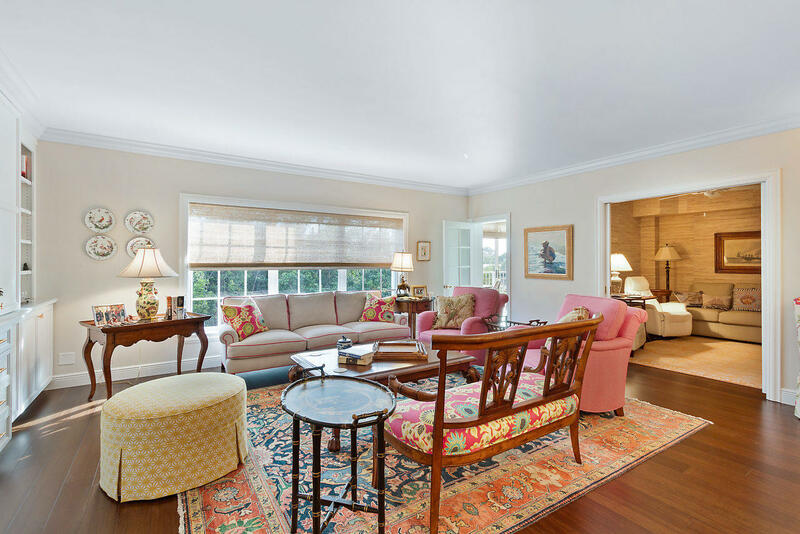 Nothing has been overlooked in this gracious fully renovated waterfront apartment. 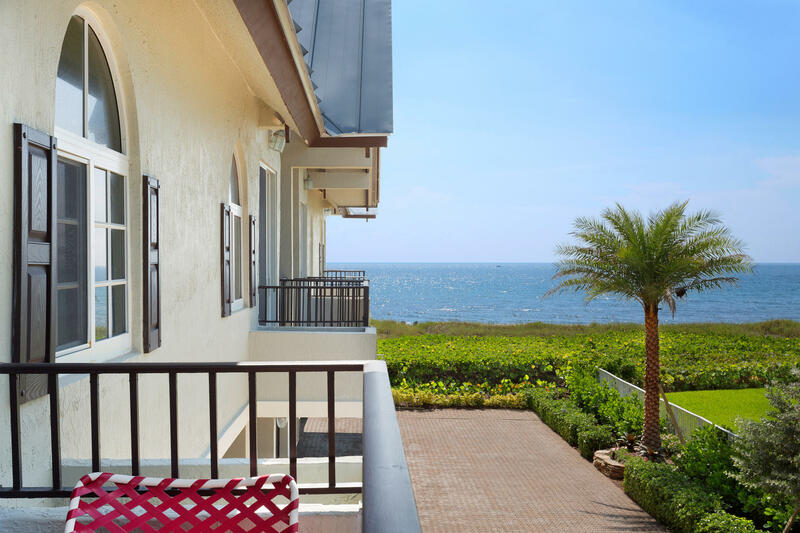 The Florida room encompasses panoramic views of the intracoastal and truly embellishes the tranquility of the tropical surroundings. 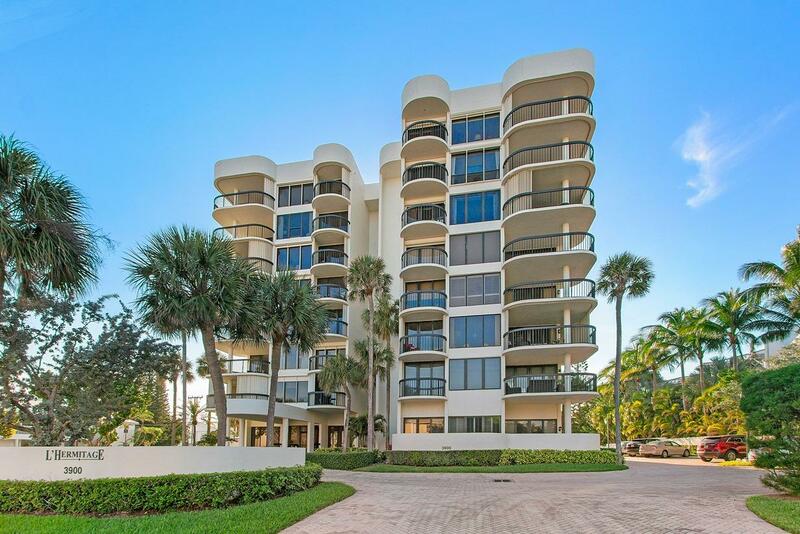 This rarely available PENTHOUSE unit in one of Delray's most iconic buildings, the Grosvenor House offers sensational panoramic ocean views. PH-6 is the center highest point of the building offering a unique volume ceiling in the Entertainment Room. The Living Room and 3 en suite bedrooms all have ocean views. Interior Laundry Room. Abundance of closet & storage space. 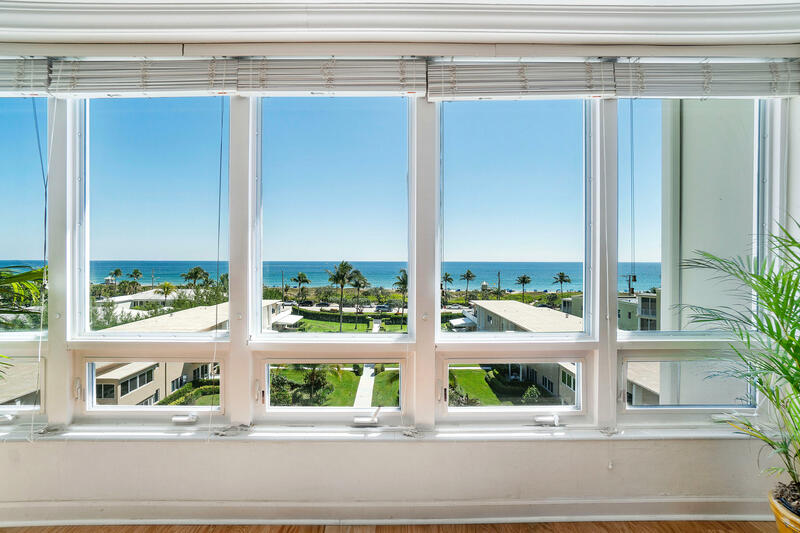 A chic and stylish beach retreat, this artfully renovated oceanside townhome offers carefree living in a beautiful enclave right on the sands. 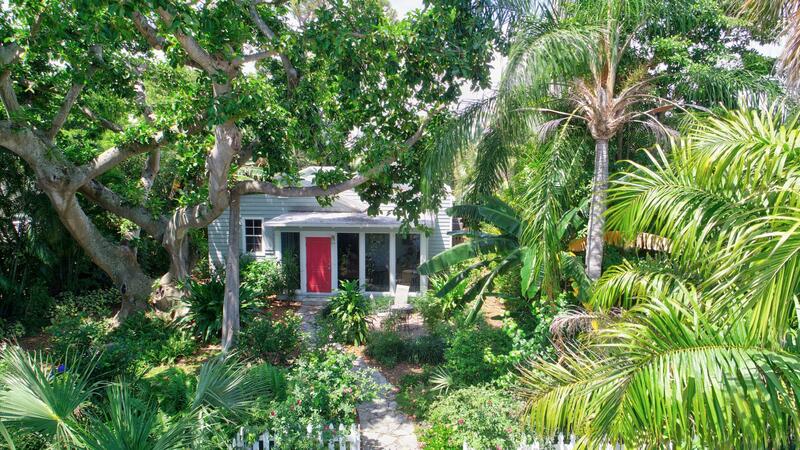 With inviting Key West flair, this 3-bedroom, 31/2-bath residence features comfortable open living areas with a new chef's kitchen. The master suite enjoys a fireplace and ocean balcony. 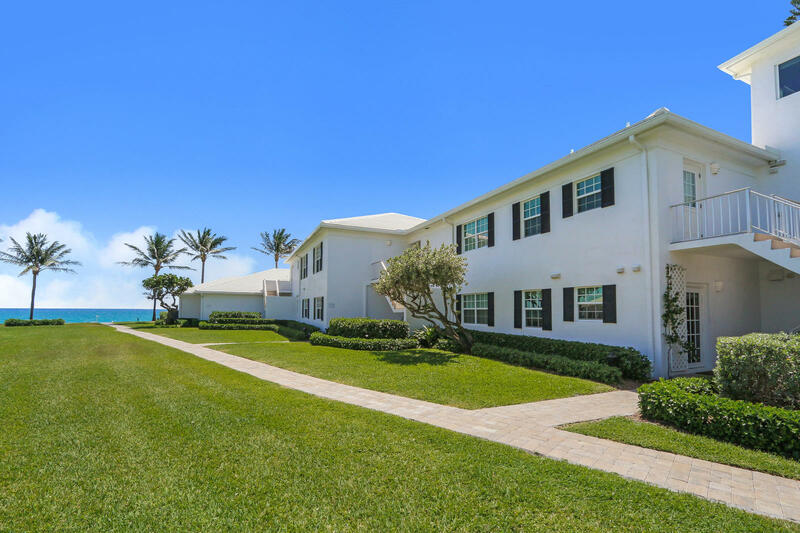 Elegant ocean view apartment available in Gulfstream! Three covered balconies. Two facing east and the ocean. One off the master suite looking west. Breathtaking sunsets over the intraoastal and The Little Club Golf Course. Private entry foyer. Two bedroom plus den or third bedroom. Exquisite gourmet kitchen. Walk in-closets. Updated beautiful bathrooms. Half bath or powder room. Laundry room. Opportunity for your dream home in the beach area! 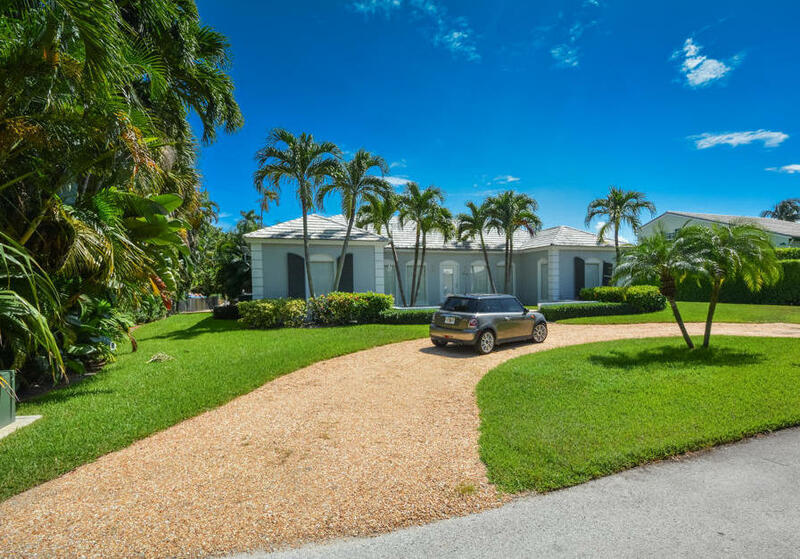 Located on a canal to the Intracoastal with southern exposure, this prime location offers a home suited for restoration or a building site for your new home. Direct beach access is a short distance away at Atlantic Dunes Park. 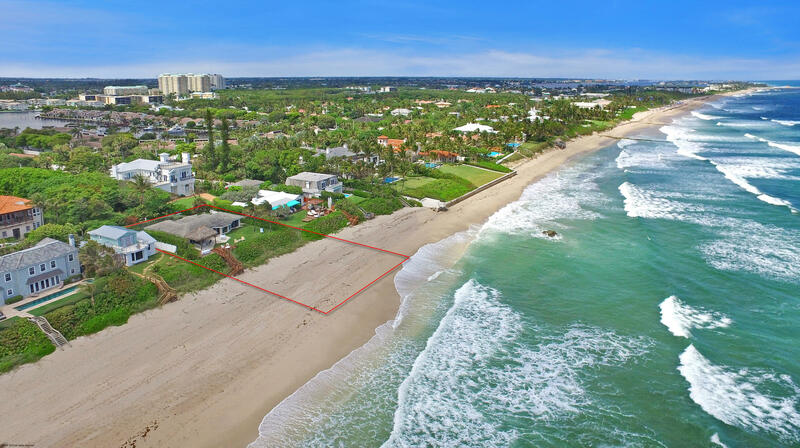 Easy access to either Ocean Ridge or Boca Raton inlets for ocean access. Southern exposure for pool.